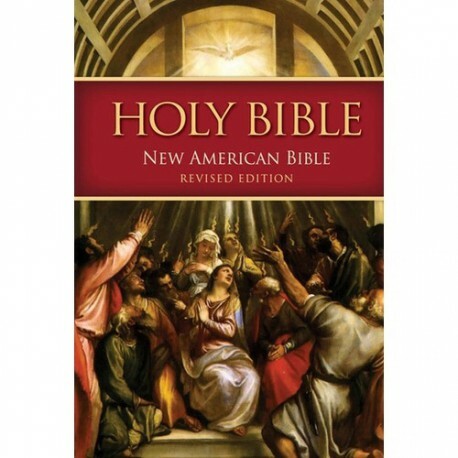 The New American Bible, 2011 revised edition (NABRE), the first major update to the New American Bible (NAB) translation in 20 years. The revision aimed at making use of the best manuscript traditions available, translating as accurately as possible, and rendering the result in good contemporary English. The New American Bible, revised edition (NABRE), the first major update to the New American Bible (NAB) translation in 20 years, has been approved for publication. Cardinal Francis George of Chicago, then president of the United States Conference of Catholic Bishops (USCCB), signed the canonical rescript approving publication on September 30, 2010, and was published in this latest edition in 2011. The new translation takes into account the discovery of new and better ancient manuscripts so that the best possible textual tradition is followed. The NABRE includes the first revised translation of the Old Testament since 1970 and a complete revision of the Psalter. It retains the 1986 edition of the New Testament. Work on most books of the Old Testament began in 1994 and was completed in 2001. The 1991 revision of the Psalter was further revised between 2009 and 2010. The revision aimed at making use of the best manuscript traditions available, translating as accurately as possible, and rendering the result in good contemporary English. In many ways it is a more literal translation than the original New American Bible and has attempted to be more consistent in rendering Hebrew (or Greek) words and idioms, especially in technical contexts, such as regulations for sacrifices. In translating the Psalter special effort was made to provide a smooth, rhythmic translation for easy singing or recitation and to retain the concrete imagery of the Hebrew. Click the "Excerpts" icon (above) to see a sample article. 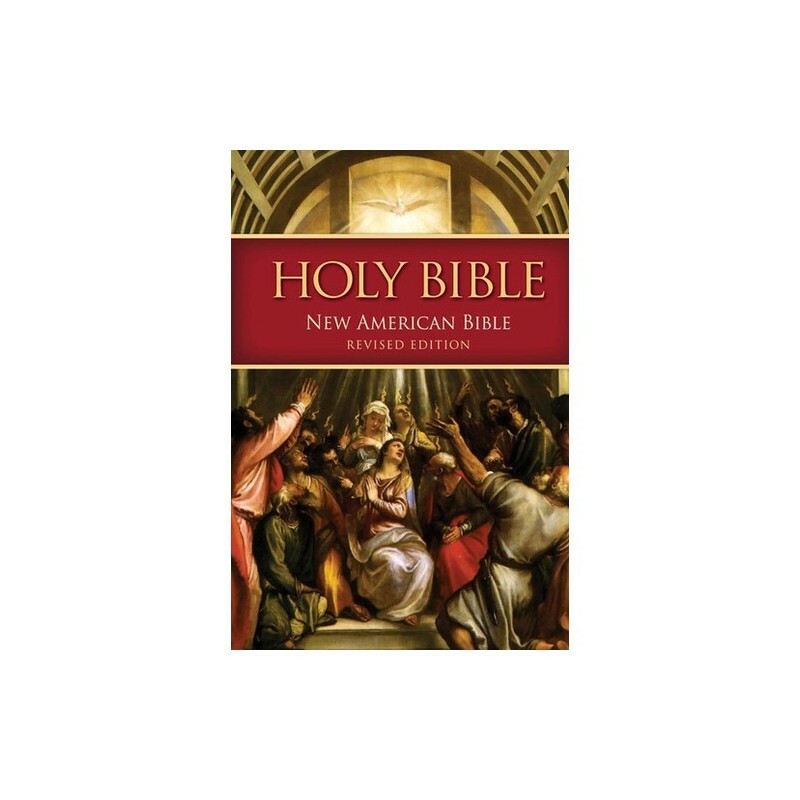 The New American Bible -- Revised Edition for PC Study Bible includes all translators' and study notes as well as introductions to each Testament, major book divisions and individual books. As with all PC Study Bible note sets, the NABRE note set may be accessed from either of the (right hand) commentary or (bottom) study note panes.